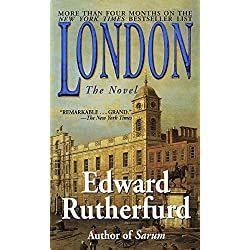 When I grew up and there seemed little chance of my ever visiting England, let alone living there, all I had to learn about the place were books. But since I've always been a voracious reader, this bothered me not at all. 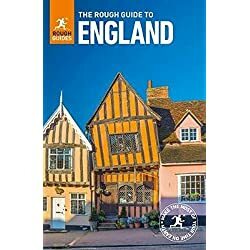 Over the years I've read and bought stacks of books about England: picture books, travel guides, cookery books, historical novels, history books. 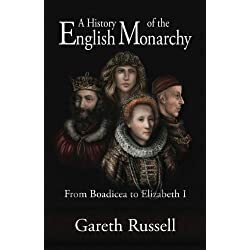 England holds an endless fascination for me and I never tire of finding yet another book, yet another look at a familiar or not so familiar period or event. Bookshops are magical places, full of stories, adventures, unknown roads and new friends. So please take your time to browse and read, share your own discoveries and help make this the most wonderful England bookshop in the known universe! Travel guides are a great way to plan for a visit. Or to relive wonderful memories once you're back home. They come in all shapes and sizes and on all manner of different topics. 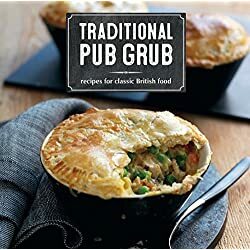 Whether it's camping you like, or traditional food, or history or architecture - or if you just want to learn about customs and people - there will be travel guide to suit. 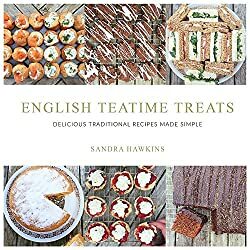 There's more to English food than just fish & chips or beer or even afternoon tea. And there are enough food and cookery books to prove it. 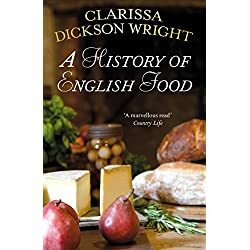 You can learn about the history of English food, try out traditional or modern recipes or keep and eye on England's most popular chefs. For a list of some of my favourites click here, or check out the selection below. 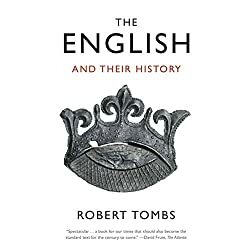 English history, a subject very close to my heart. 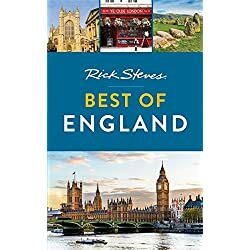 And there are enough books about England and its history to satisfy even the most avid reader. 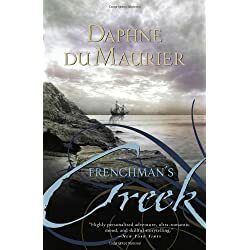 Whether it's prehistoric England that fascinates you or the antics of the Tudors, there will be a book for you. Or, more likely, a library full of books. 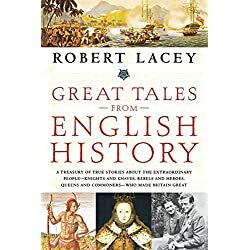 Not all books about England are worthy tomes of improving discourse. We love fiction, too. 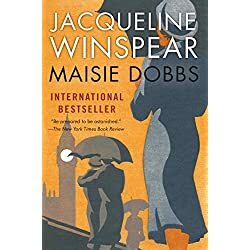 From classics such as Jane Austen and Charlotte Bronte to modern authors like Jacqueline Winspear or Bernard Cornwell. And if you let me know your favourites, I'll happily feature them on the site for others to enjoy, too. 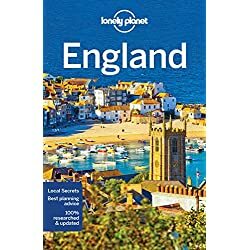 There are books about England whether you need a travel guide to prepare a trip or want to relax in the bath with a bit of atmospheric fiction. Have a wander around, see what's here and add your own favourites. This section of the site will grow and grow as long as there are books and book lovers. Return from Books about England to the Essentially England homepage.